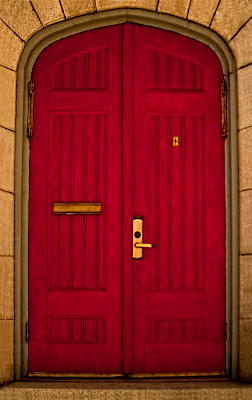 Simply Divine Photography: Can You Ignore A Red Door? Can You Ignore A Red Door? beauty that a red door portrays. 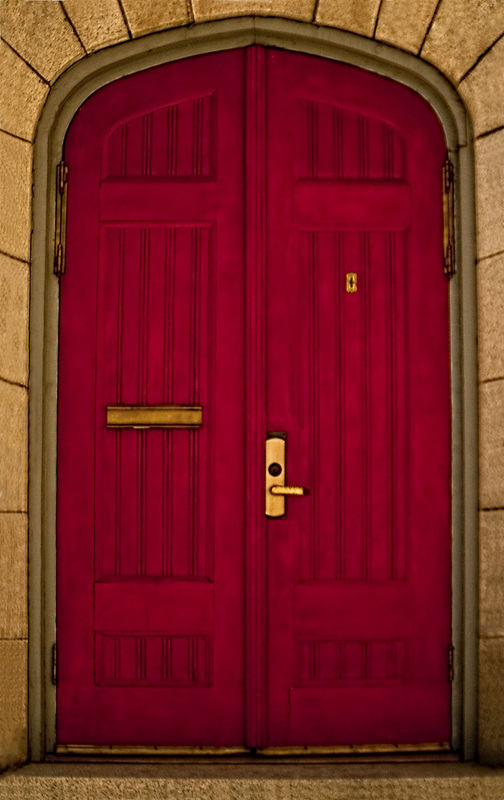 When I own my first house, the front door will be painted red!